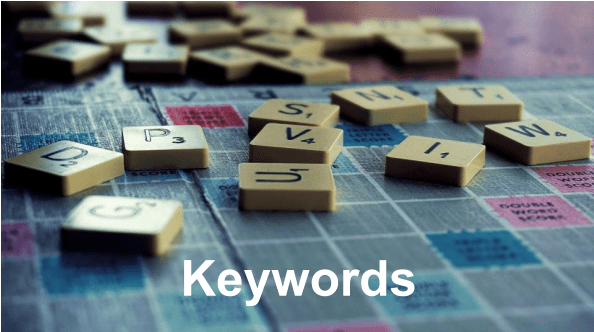 Google does not allow the use of single-word keywords, with several exceptions. Keywords related to your own brand name are allowed, as are keywords related to certain medical conditions. Other exceptions include words such as volunteering, charity, and nonprofit, though we typically don’t use these as single-word keywords because of the next policy. Keywords with a low quality score as determined by Google must be removed from the account. This is part of our normal weekly account management. While we are always happy to get keyword suggestions from clients, please know that we may not use all of them if we feel they might impact your account negatively.